Established in 1980, Accurate Weight Co. Ltd. is completely independent and supplies only quality weighing equipment that measure up to their intended use. With over 200 years of combined experience in the weighing industry, our customers have the confidence that our advice and knowledge will ensure the correct solution to their weighing needs. 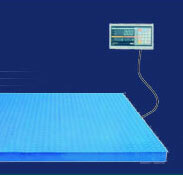 In addition to the supply and hire of quality weighing machines, repair and maintenance of this equipment is also vitally important. Accurate Weight Co. Ltd. repairs virtually every make of weighing scale and has the technical know-how backed by the leading manufacturers. Calibration to ISO 9001 underlines our commitment to quality, and membership of the U.K. 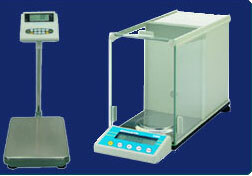 Weighing Federation confirms our responsibility to the customer.